The USA is filled with travel destinations. Trying to see everything can fill your life with fun experiences, new friends, and memories that will last forever. If you’ve never been, a visit in the Midwest is a good place to start. The Midwest consists of many different lifestyles and experiences. The hardest part is picking where you will start and stop along the way. There are so many things to do when you have a visit in the Midwest that are perfect for families or a solo trip! The only thing left is to build your list. My travels have taken me to have a visit in the Midwest for the first time ever this year. Talk about amazed, that barely scratches the surface of how I felt discovering each of these wonderful cities. Not only were there plenty of things to see and do, but the people were friendly and I could tell they loved living here. Best of all, the food was out of this world! Most restaurants that I visited sourced all of their food locally, within 100 miles. Road trippers and foodies, if you haven’t discovered the Midwest, you are in for a real treat! Fort Wayne is actually a very large city, the second largest in Indiana and the Heartland of America. What I loved about Fort Wayne during my visit in the Midwest were the small-town charms and state-of-the-art attractions. 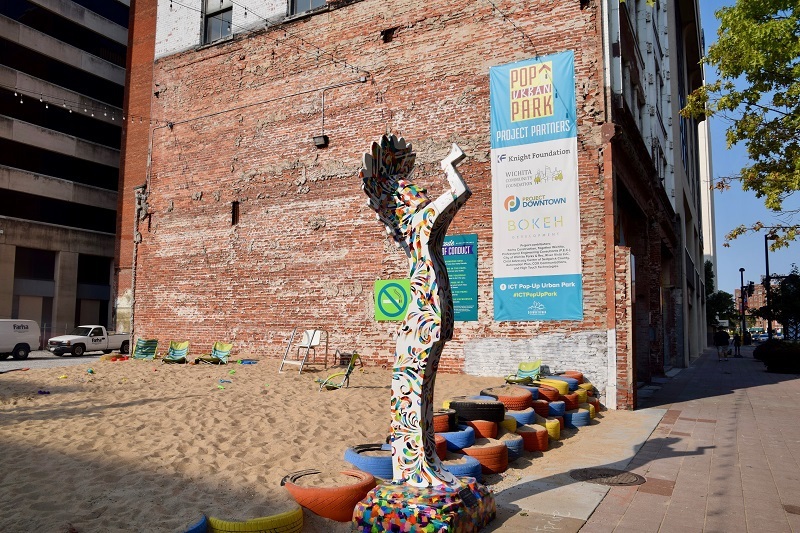 The Fort Wayne Museum of Art and Science Central are waiting to dazzle adults and children, respectively, with their amenities. Vera Bradley fans should plan their travels in April when the company has their annual sale with over 700,000 items over a five-day event. It is sheer organized madness with happy customers thrilled with their purchases and savings. 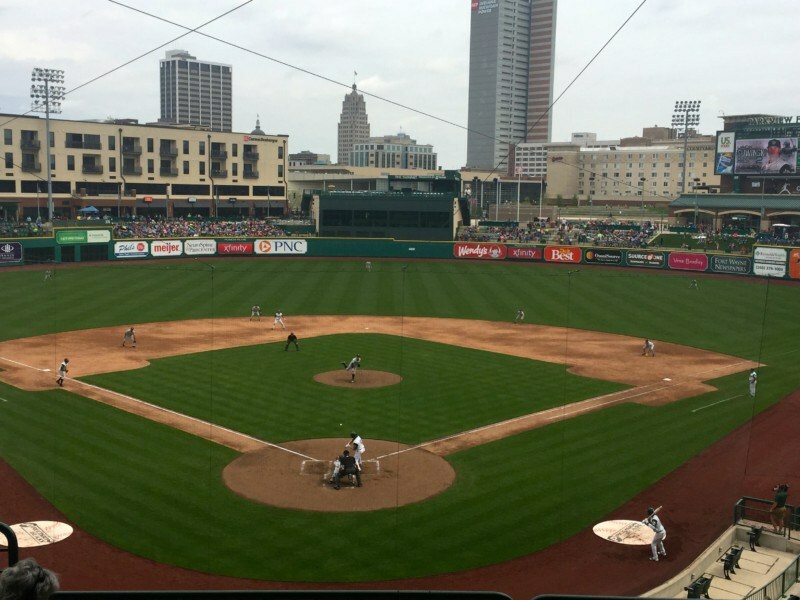 Baseball enthusiasts should attend a Tincaps minor league baseball game and those interested in ancestry, a stop by the Fort Wayne Genealogy Center will knock your socks off! My recommended dinner or lunch comes from Tolon or Hoppy Gnome and then off to Debrand Fine Chocolates for a delectable dessert. 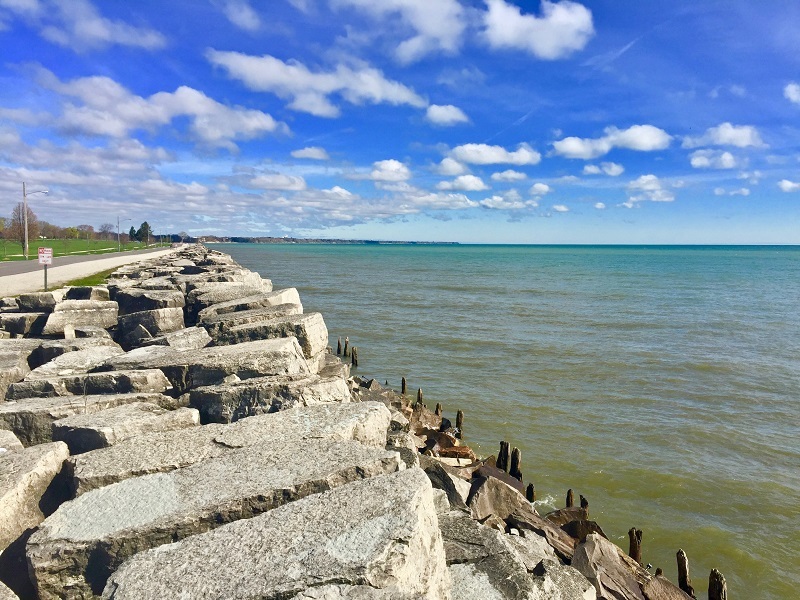 Kenosha is a family-friendly city along Lake Michigan that is quickly developing into a sought after Wisconsin destination. Ride the downtown electric streetcar (trolley) which loops two miles around the scenic Lake Michigan shoreline and HarborPark, then visit the Civil War Museum for a fun and moving history lesson. Parks are another big Kenosha attraction, with the best photo ops at Simmons Island Beach and Silver Lake. You will want to pencil in breakfast at The Coffee Pot (the Benedicts are sublime!) 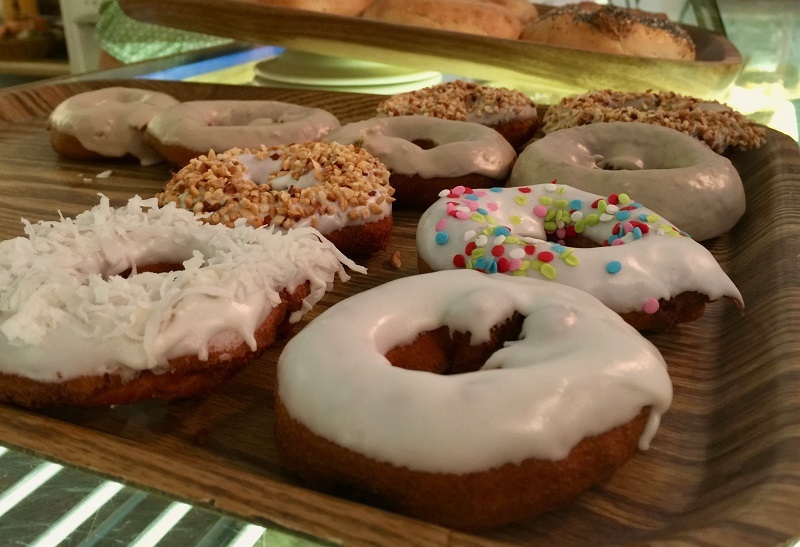 and donuts from Mike’s Chicken & Donut Bar should not be skipped. I’d go for the Girl Scout Lemonade ones. The most fun thing to do in Kenosha would have to be touring the Jelly Belly Visitor Center, complete with plenty of yummy samples. A visit in the Midwest and a trip to Wisconsin wouldn’t be complete without cheese and you can get everything you need and more at the amazing Mars Cheese Castle. Darling Bloomington easily rolls off the tongue when you ask fellow Hoosiers where their favorite town to visit in the Midwest is. Home to Indiana University, this feisty little town packs a powerful punch plus has a stunning campus. 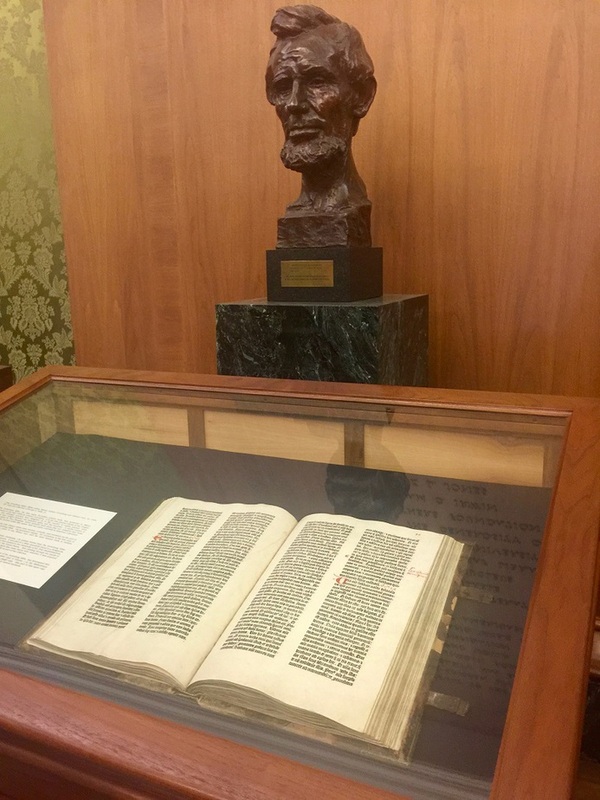 Visit the Lilly Library for exhibits and memorabilia such as the Abraham Lincoln collection, rare books, and one of the only remaining Gutenberg Bibles. Ride an electric bike (Pedego Bloomington) through the scenic Urban Trails, stopping at Rainbow Bakery for tasty vegan pastries. Sit on the patio at Upland Brewing Company and have a tasty lunch and cold beer. The cherry sour ale is noteworthy! Bloomington (referred to as BTown) has some excellent bed and breakfasts in the heart of downtown, which is in walking distance to major attractions. My pick is the Grant Street Inn. Bloomington is a fine example of urban tourism done right. Oh, Wichita, how you stole my heart! Remember you heard it here first, Wichita is a city that is “on-fire!! !” with growth and commerce. Street art is abundant here, with fantastic free murals to check out and Instagram. The food scene is fabulous! I recommend Tanya’s Soup Kitchen, The Monarch, and Doo Dah Diner for the best breakfast of your life! Older adults will love how many nightclubs and scenes are geared for their ages as well as young adults in Wichita. My favorite attractions were the Old Cowtown Museum (I’m a big living history fan and this is one of the best in the country!) and Sedgwick County Zoo, where you can see adorable prairie dogs. An inexpensive evening can be spent at the Mosley Street Melodrama Theatre that includes a buffet style meal (really good eats!) and 2-hour show. You will laugh until you cry at the talent in this great venue! Best thing to do? Definitely watching the Keeper of the Plains at sundown when they light the ring of fire and locals come out to mingle and be a part of it. Food trucks and entertainment are provided. What a beautiful sight! If you have seen the Oscar-nominated award-winning “Bridges of Madison County” movie or read the book, then you already know about Winterset, Iowa. This is the home to those gorgeous covered bridges, six in total, as well as the town that John Wayne was born in. A nice museum is dedicated to The Duke and attracts international visitors as well as domestic. The Bridges of Madison County are a huge attraction as you can walk through them and take as many pictures as you’d like. They are all Instagram-worthy but Hogback (the longest) and Roseman are the two most popular. The town of Winterset is quaint and charming, with adorable boutiques and good restaurants. You have to try the delicious donuts and bagels from The Bakery Unlimited and lunch where Clint Eastwood filmed a part of his movie in Northside Cafe, best known for the Tenderloins, an Iowa staple. Kansas City is a thriving city with a unique location, the city straddles the state line so is actually in both Kansas and Missouri. Kansas City, Kansas, or KCK as it is more commonly called, has the world’s best barbecue offerings so food is definitely an important part of the visit. Slap’s BBQ is tops, with incredible ribs, brisket, turkey, and awesome side dishes. Another fun restaurant is 1889 PIzza Napoletana which offers make-your-own-pizza parties that are a blast! Many corporations make their homes in KCK so food tours are something unique to do. My favorite KCK attraction is the Hollywood Casino, which backs up to the Kansas Speedway. This is a top-notch casino with a variety of gaming pleasures. The food options range from cafe style and grab-n-go eats to fine dining at the Final Cut Steakhouse. 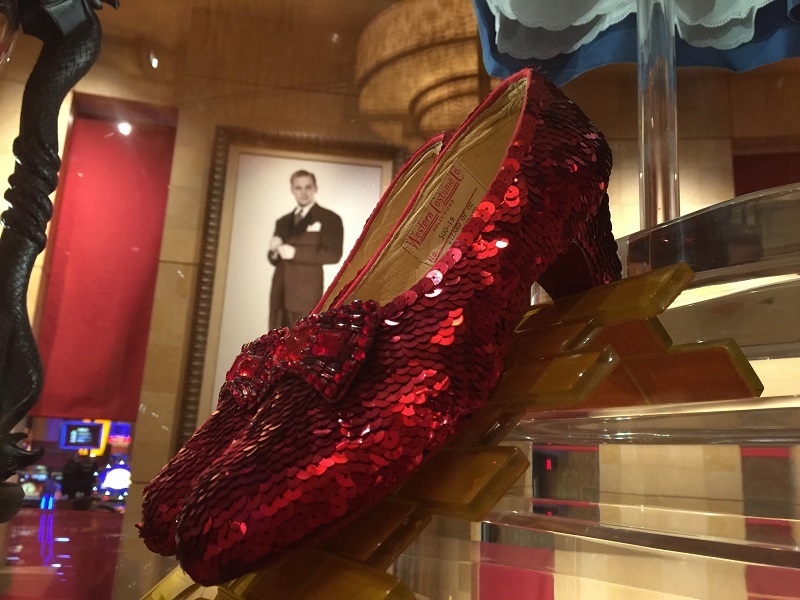 Walk around and enjoy the Hollywood-themed memorabilia which includes one exact licensed replica pair of the ruby slippers from Wizard of Oz. Traveling the Midwest is not only fun but is very affordable, coming from life in Florida. The destinations are very family-friendly and welcoming to visitors. My travels to Iowa, Indiana, Kansas, and Wisconsin have been an eye opener, showing me some of the terrific options available in smaller cities and lesser-traveled venues. I hope you will consider traveling to the Midwest on your next adventure! Which of the 12 Midwest states would you go to first? Thank you so much for visiting and writing about your experience in Winterset, Iowa! We are thrilled that you enjoyed your visit and want to share the word. Please come back anytime!